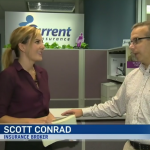 From dorm rooms to driving, it's important for university students going back to school to be protected. 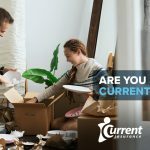 Most parents want to know if they need tenant insurance for their children when they move away to attend university. 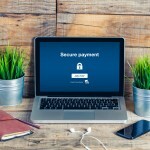 Tenant Insurance is important to protect the student's valuables like laptops and televisions in dorm rooms or apartments, but most importantly liability coverage should be considered. 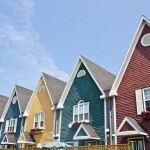 It is important to protect your family in case of accidental damage to a building or other residents belongings. 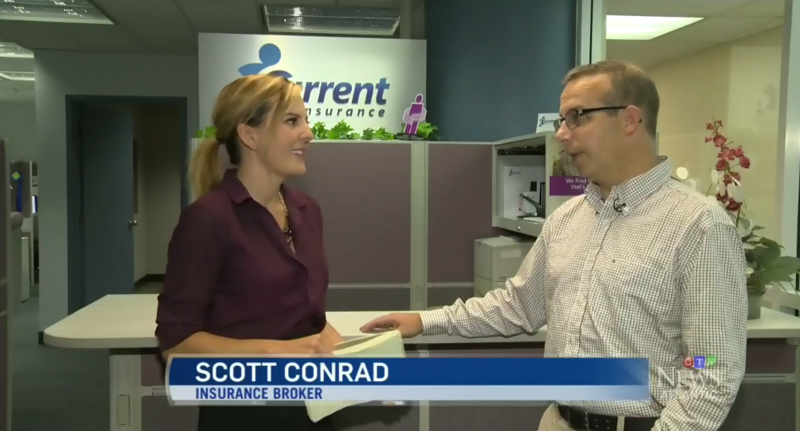 Check out this interview our insurance specialist Scott Conrad did with CTV Atlantic News for some helpful tips and to know the questions to ask your insurance broker to ensure you are covered. #ItCanWait campaign isn’t sugar-coating the harsh realities associated with the consequences of distracted driving. Texting while driving is just as dangerous as drinking and driving and the message is still not being understood. Hopefully, this video can help. We’ve partnered with Speedy Glass Halifax for a CLEARLY AWESOME GIVEAWAY! 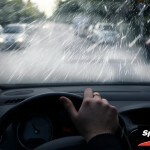 Speedy Glass offers a rain repellent product which improves a driver's ability to see clearly and drive safer. Aquapel Glass Treatment is applied to windshields as well as other vehicle glass. It repels water, improving visibility and enhancing safety particularly at night under less than ideal conditions and makes it easier to clear ice, snow, dirt and bugs. It lasts for a long time too! 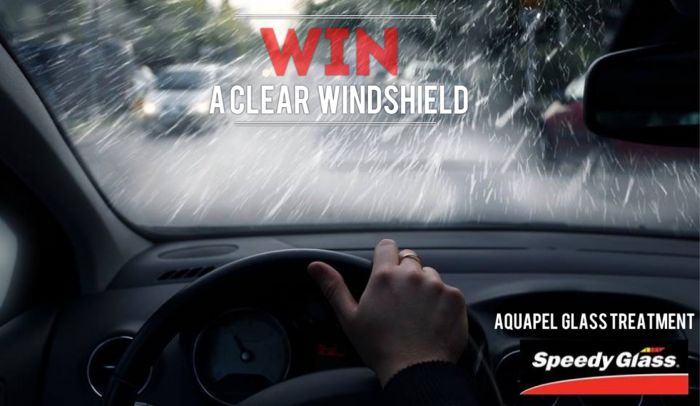 We’re all about making our roads safer, so we're giving away 10 coupons to 10 lucky winners for a free Aquapel application. To enter visit our Facebook page and share the contest post, it's that easy. Draw will take place Monday, February 15th. Keep checking Facebook for updates and to find out if you’re a winner! 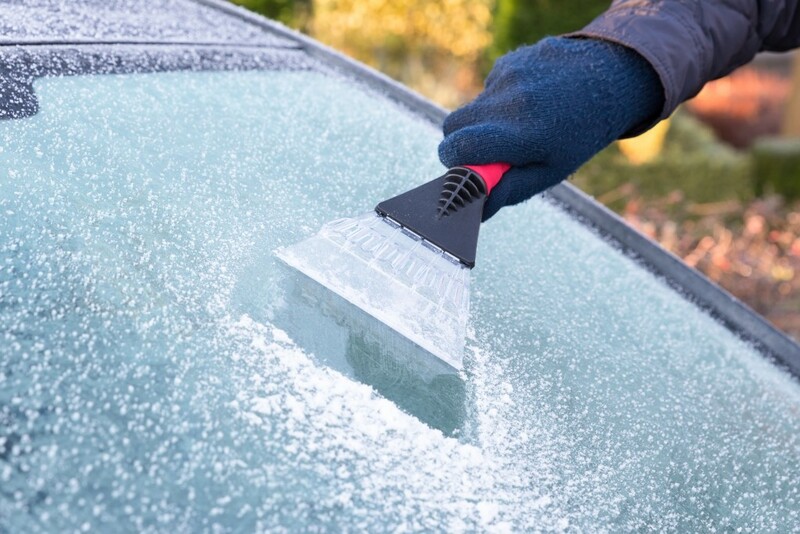 As the season changes, it’s a good time to prepare for the cold Nova Scotia winter ahead. 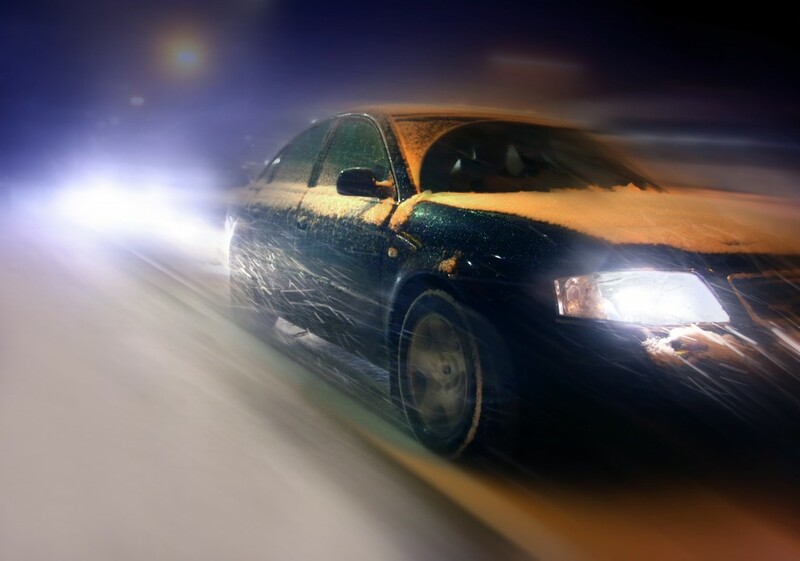 Winter can be hard on your vehicle and winterizing your car can help avoid the cost and hassle of a breakdown during severe weather. An investment of an hour or two of preparation is all it takes to have peace of mind and avoid the cost and hassle of breaking down when the weather is bad. 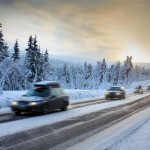 Follow this list of 7 simple ways to prepare yourself and your vehicle for the winter ahead: 1. Get your car tuned up. 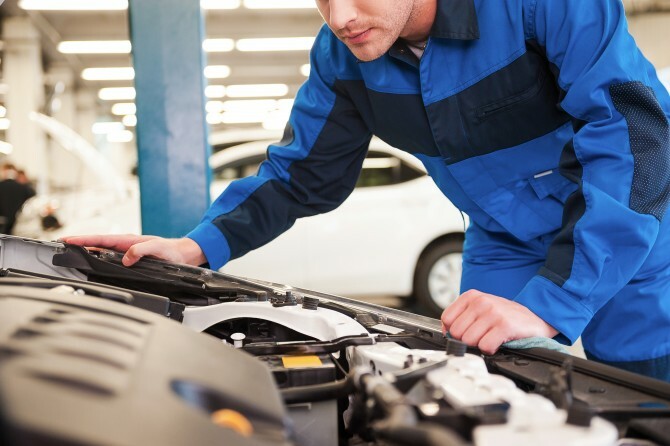 Taking your car to a mechanic and have them check the following: battery, tires, coolant/antifreeze level, exhaust system, lights, brakes, heater, and defroster. 2. 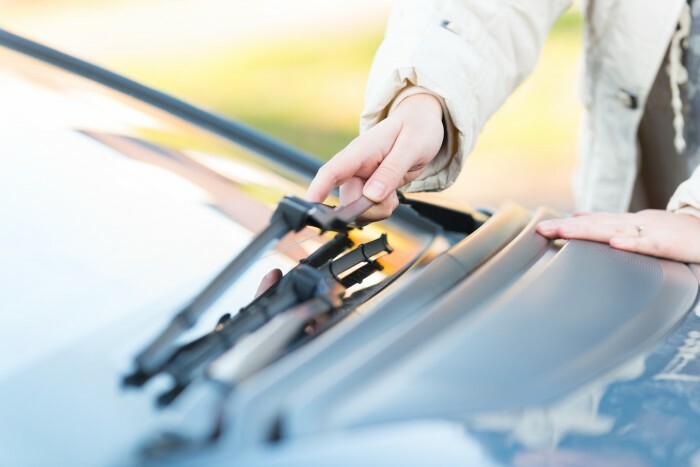 Wipers should be replaced every 6 months, check them and consider using winter wiper blades that are built to handle ice and snow. 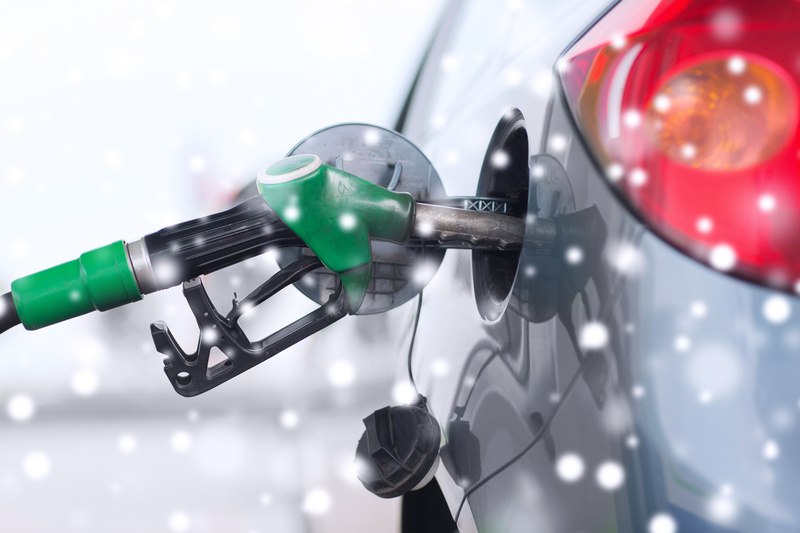 Be sure to carry an extra jug of cold-weather windshield-washer fluid in your vehicle. 3. 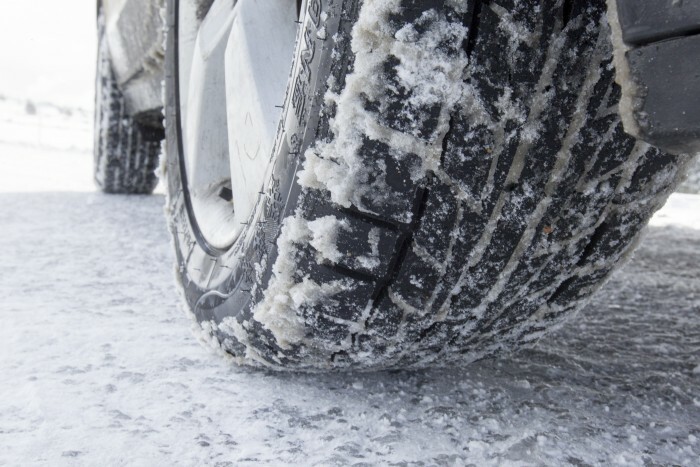 Install a set of winter tires, this is so important for Maritime winter roads. 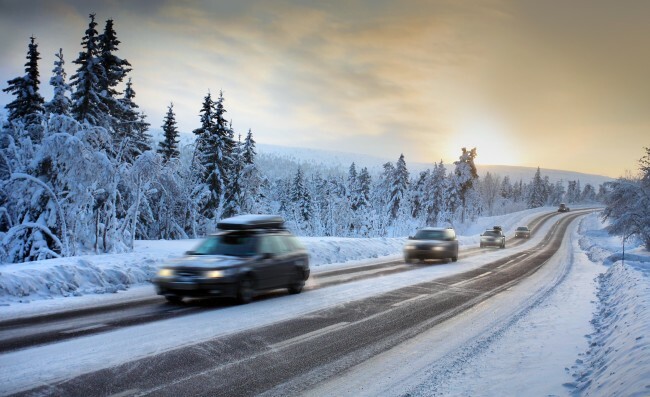 Winter tires allow you to stop up to 40% sooner than all-season tires, making you better equipped to handle the extreme winter driving conditions. 4. Keep the gas tank at least half full. This will decrease the chances of moisture forming in the gas lines and possibly freezing. 5. Prepare a winter safety kit. 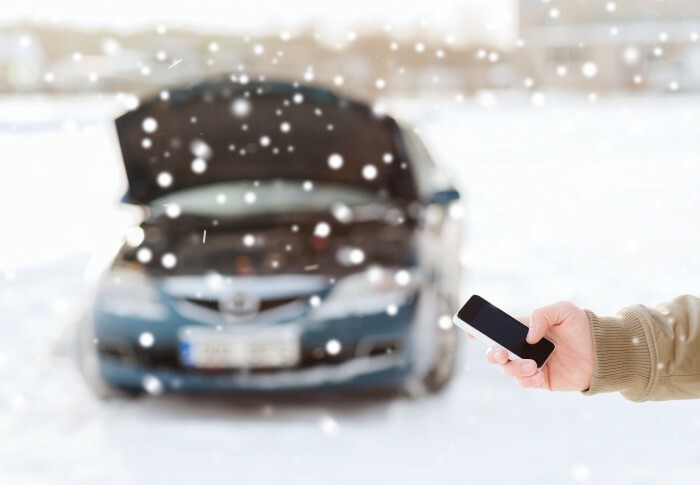 Include a shovel, an ice scraper and brush, extra antifreeze, a flashlight, batteries, blankets, a candle, matches, phone number of the local towing company, sand, booster cables and food. 6. Always carry a fully charged cellphone with you. 7. Getting ready is only half the battle. 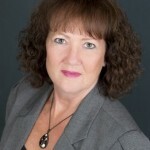 Always drive according to the road conditions and head warnings from Environment Canada’s weather office.